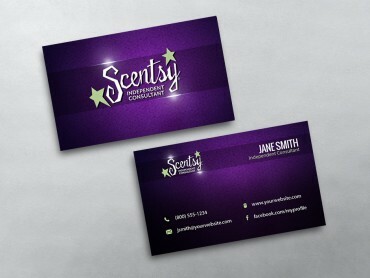 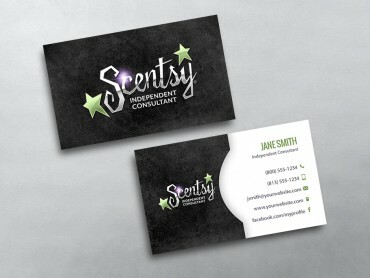 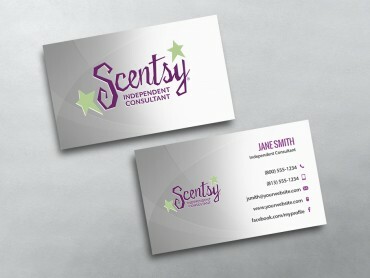 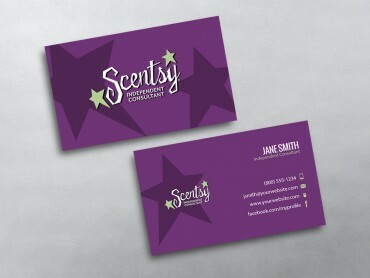 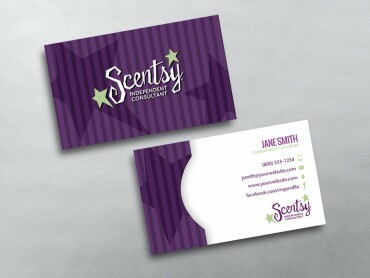 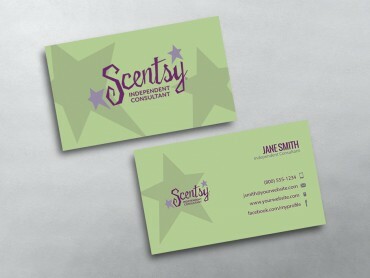 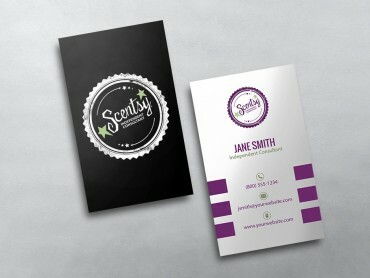 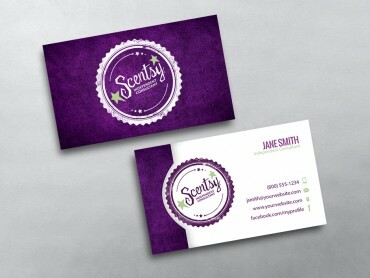 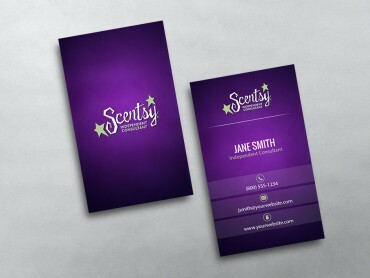 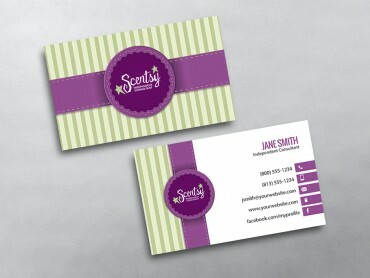 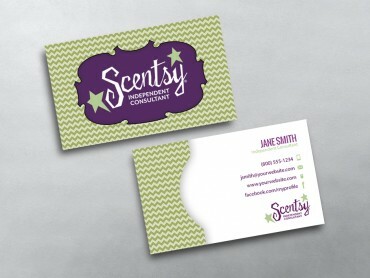 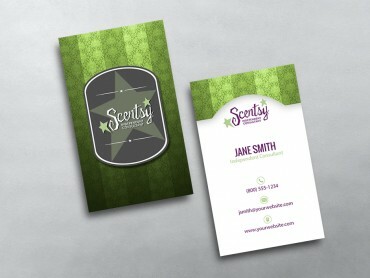 Ready to impress with a new Scentsy Business Card from MLM-Cards.com? 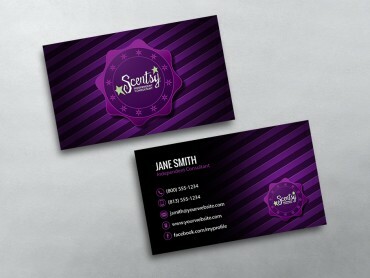 Want the most luxurious, Network Marketing business card on the market? 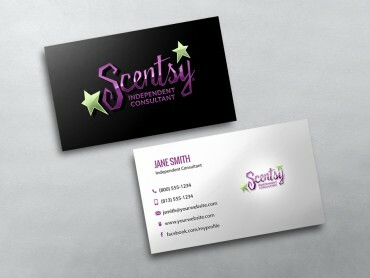 Look no further than the Scentsy business card templates on MLM-Cards.com. 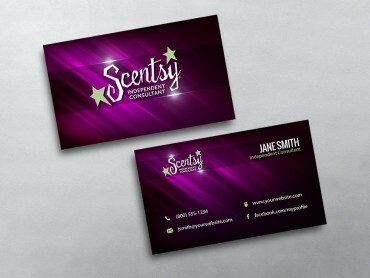 Our premium business card designs are not like most most standard business cards, so they not only make a bold, lasting impression, but demonstrate our promise of quality and your commitment to very best. 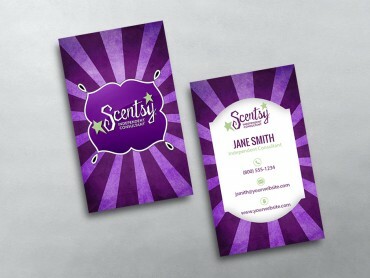 Scentsy Business Card Templates from MLM-Cards.com are designed to show off your unique personality and helps you truly stand out from the crowd. 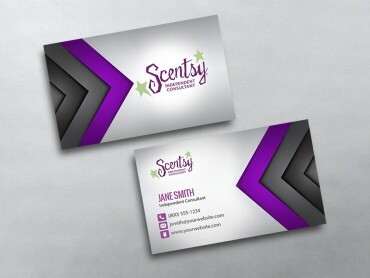 They’re perfect for promoting your Scentsy business. Our cards are beautiful, custom designed templates, available on two premium paper card stocks. They’re perfect for any situation, to help to show your customers and clients how much you value them and their business. 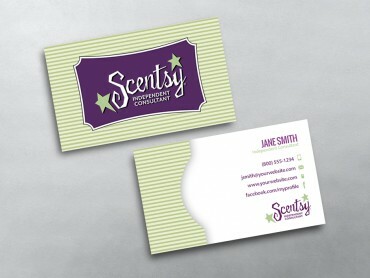 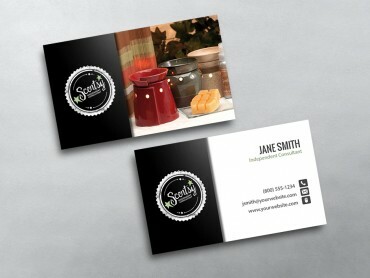 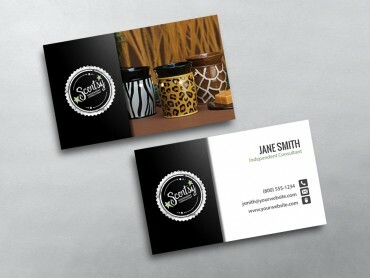 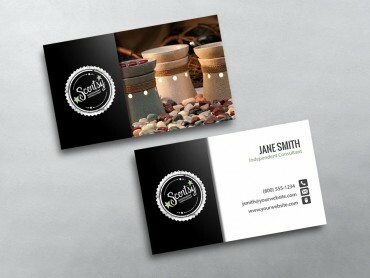 Get started by selecting one of our Scentsy business card templates above.